Rachel and Marcus are both committed to a new start in Wales….or are they? Candy confronts the regime in the Dome…will one voice make a difference? 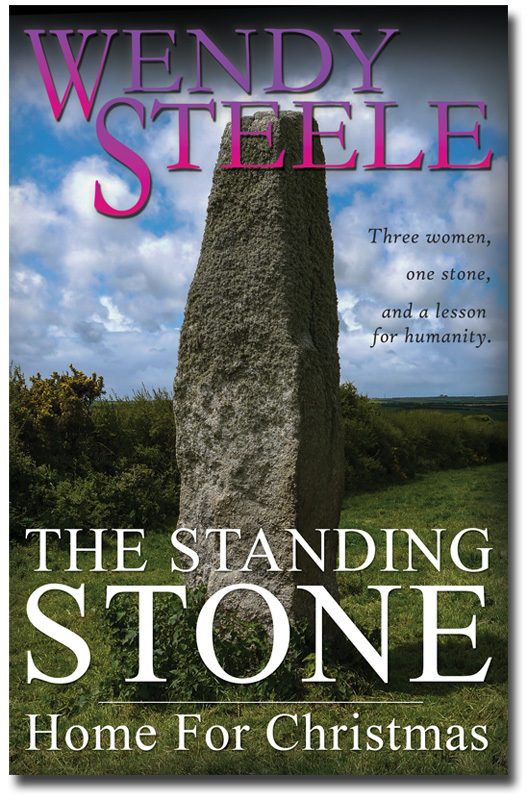 Fern’s place is as the wise woman of the village, following her mother’s line but can she stand up to Nia and Adalbern and secure the peace her village craves? 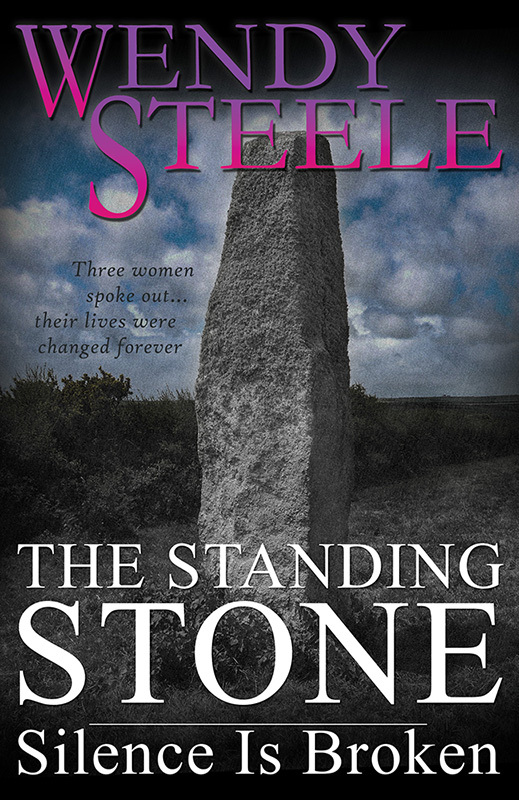 Three women, linked across time and space by the Standing Stone, are inspired by the Goddess Ishtar. Can Rachel forgive and forget the betrayal by the men in her life and be strong enough to live her own life, embracing the spirit of the horse? Will Candy remain steadfast to her promise to protect the Land and people of the Badland or will Aaron entice her back to the villages? Has Fern lost Adalwin to the lure of Mara’s painted body? 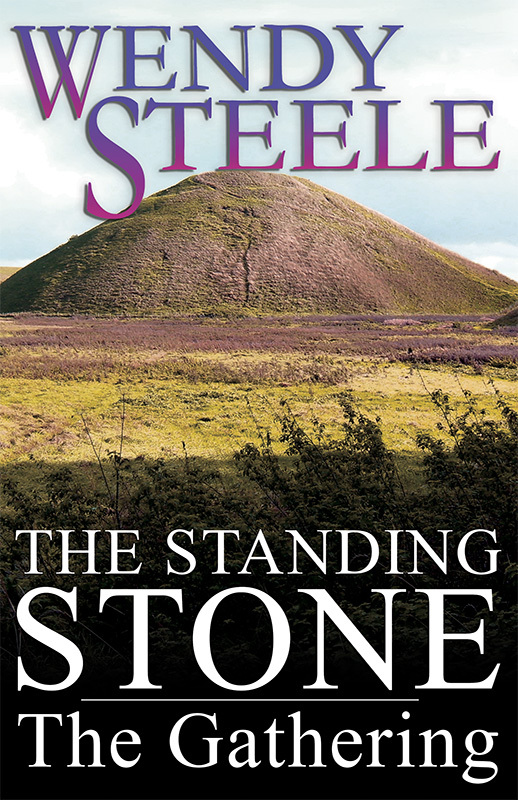 Can she be the warrior leader her village need while maintaining the heart of a goddess?